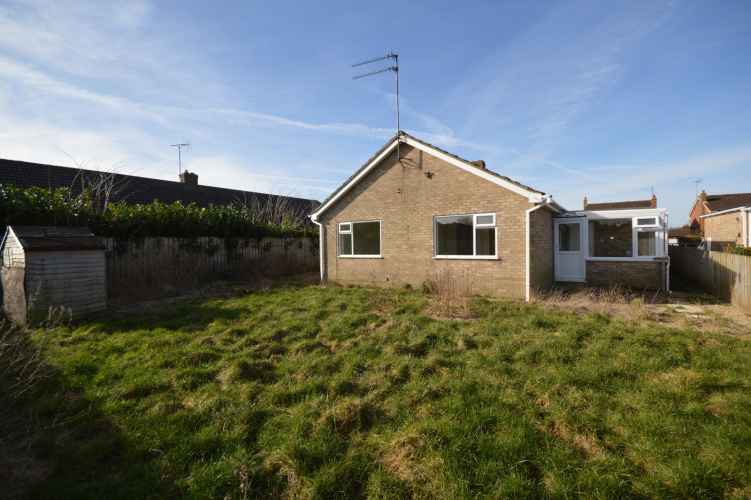 A bungalow with access from Smeeth Road with a total area extending to approximately 3.34 acres (subject to measured survey) the property and land behind is situated in the centre of the village offering an interesting opportunity subject to the relevant planning consents. 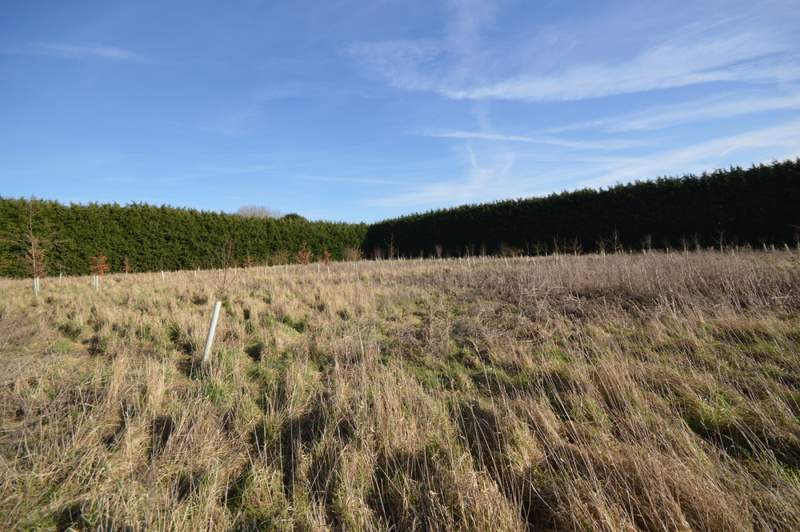 The whole site extends to approximately 3.34 acres (subject to measured survey) with access leading from Smeeth Road the site for sale comprises a two bedroom detached bungalow fronting Smeeth Road along with the adjoining land to the rear which is relatively level and bordered by coniferous trees. 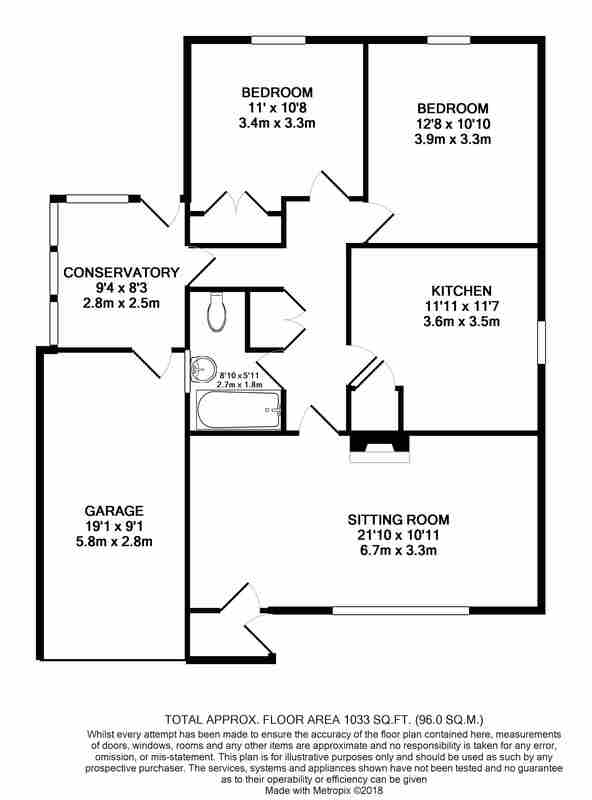 The bungalow has accommodation comprising porch, sitting room, inner hall, kitchen, two bedrooms bathroom and conservatory. The property is approached form Smeeth Road to shingle driveway leading to ample off road parking and the single garage. Side access leads to an enclosed rear garden. 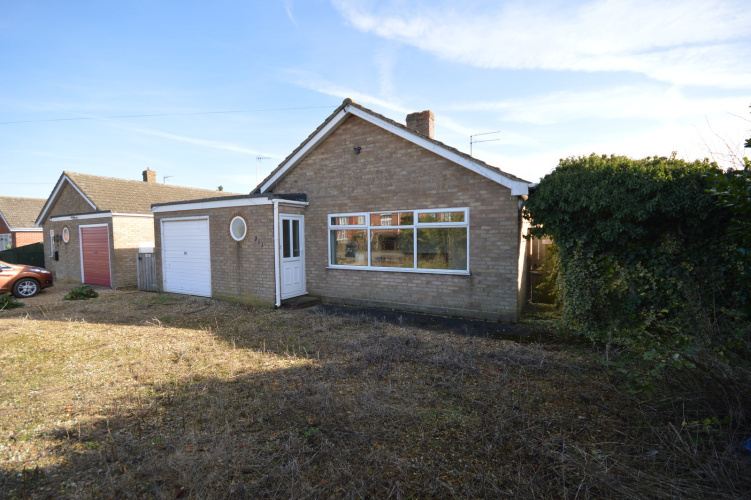 The property is approached from the road to a shingle driveway providing ample off road parking leading to the single garage. Side access leads to the fully enclosed rear garden. It is rare for a property in the centre of the village with such a large area of land to come onto the market with a potential for a variety of uses subject to the relevant planning consents. Marshland St James, has a public house, playing field and a new community centre which is under construction. Further amenities can be found in the adjacent village of Emneth. Educational and leisure facilities can be found in nearby Wisbech just 6 miles away and King's Lynn 14 miles. 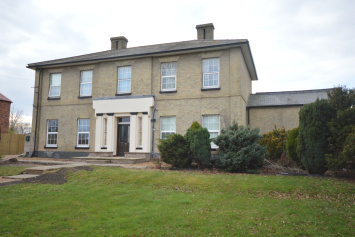 The popular market town of Downham Market is 12 miles away and has a wide range of facilities as well as a direct main line rail link to London King's Cross in 1hr 30mins. 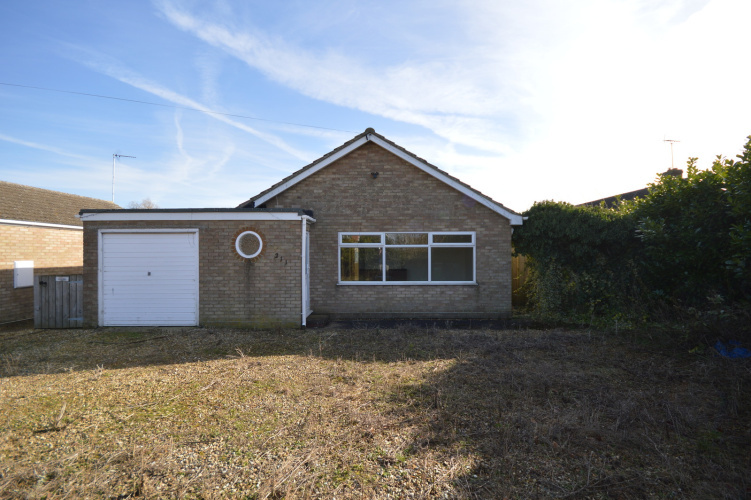 There is a current Planning Permission granted under the reference 16/00778/FM for the development of a two and single storey acquired brain injury unit with access from Smeeth Road following the demolition of the bungalow and associated landscaping. We would advise potential purchasers to make enquiries with the Borough Council's Planning Department to satisfy themselves on any points relating to the Planning documents (01553 616200). Purchasers are advised to make their own enquiries with the relevant Authorities into services. 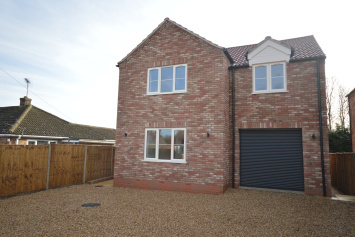 It is presumed that the purchaser will have visited the site and understood the exact location on the boundaries. Neither the Seller nor the Selling Agents will be responsible for defining the boundaries nor their ownership. 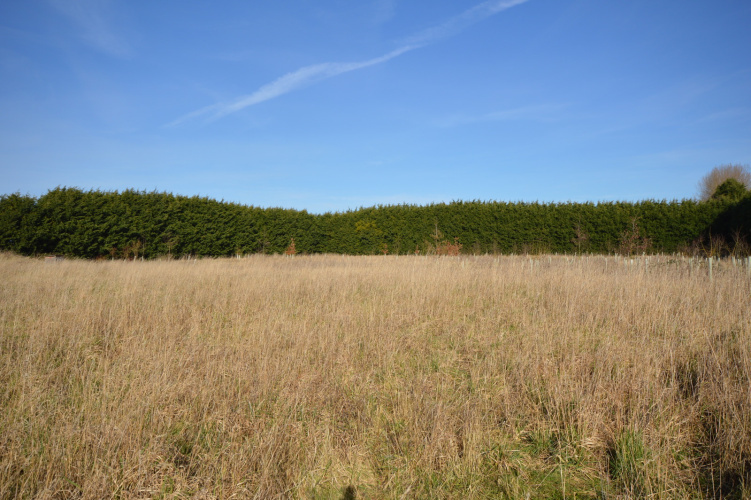 The sellers have the right to alter the boundary at any time, or sell off the land in lots, however they see fit, even if lots are not mentioned within these particulars. 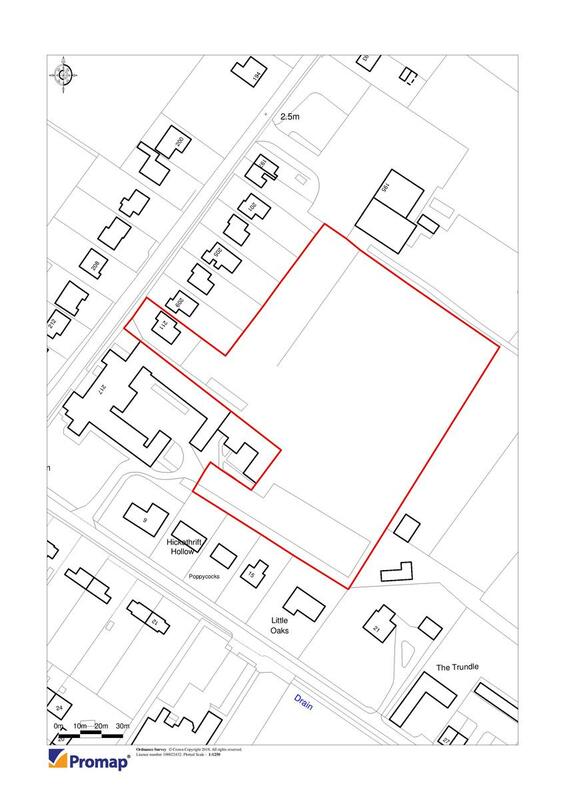 We have been advised that the land for sale has granted a lease to the adjoining care home for a strip of land to the side. 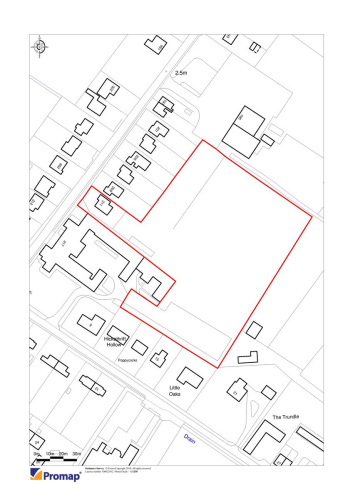 We have also been advised that there is a waste treatment plan on the land which we are marketing, we understand that it is connected into by the adjacent Care Home. We would advise potential purchasers to investigate this further. The properties are sold subject to and with the benefit of all rights of way whether public or private, light, support, drainage, water and electricity and all other rights and obligations, easements, quasi easements, quasi rights, licences, privileges and restrictive covenants and all existing and proposed wayleaves for electricity, drainage, water and other pipes whether referred to in these particulars or not.